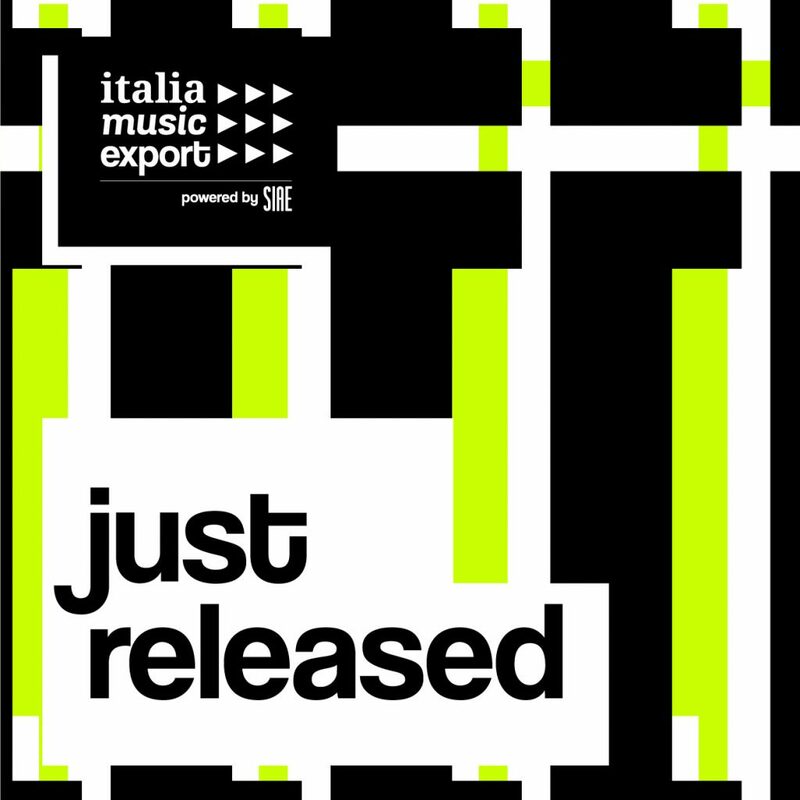 You want to discover Italian music but don’t know where to start? Here’s a playlist (updated every Friday) with all the latest and best Italian songs of all genres. Freshly-baked music for your ears.